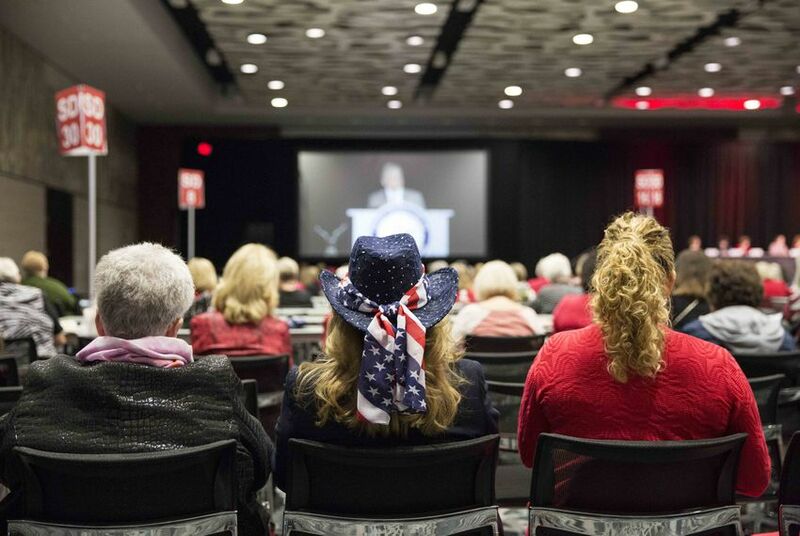 Have questions about Texas politics? You've come to the right place. 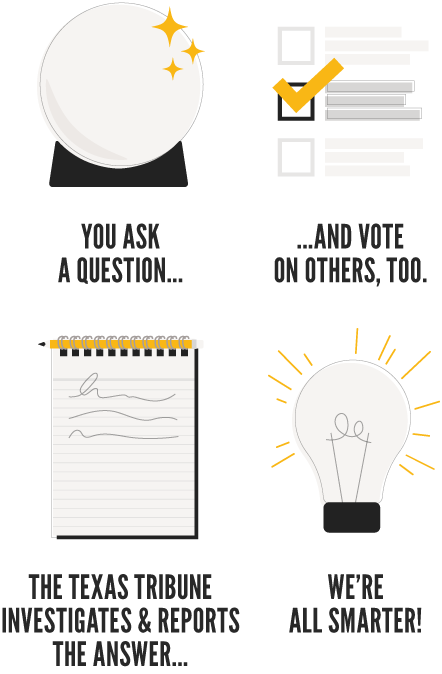 Over the years, we've learned a lot from your smart questions — like how to navigate the Senate intent calendar, why the state's criminal code still bans "homosexual conduct" and if you’re allowed to take a "ballot selfie" (spoiler alert — you're not). We've learned so much that we want to make it easier for you to ask us questions about state politics, policy and government. To get started, submit your Texplainer questions below or email them to texplainer@texastribune.org. Please note that questions may be edited for clarity or brevity. 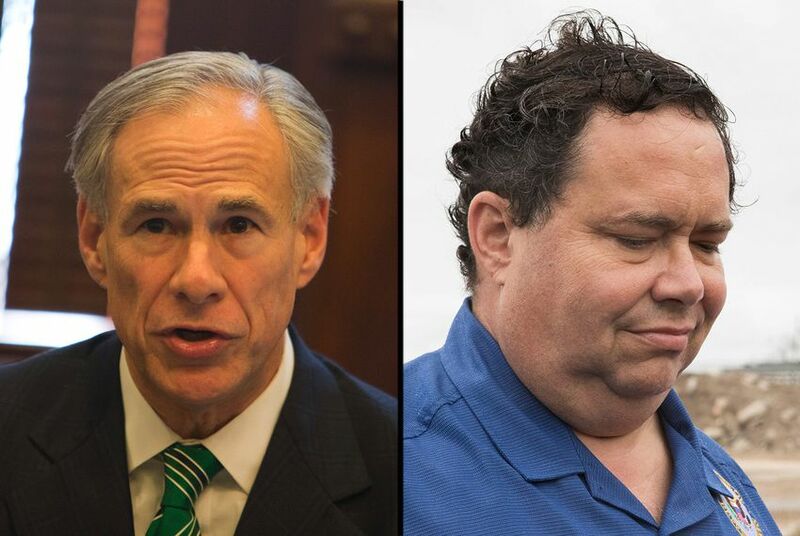 Texas is holding a special election to fill Blake Farenthold’s seat. Here’s how that works. A special election doesn't play out like normal elections. For starters, there are no primaries. 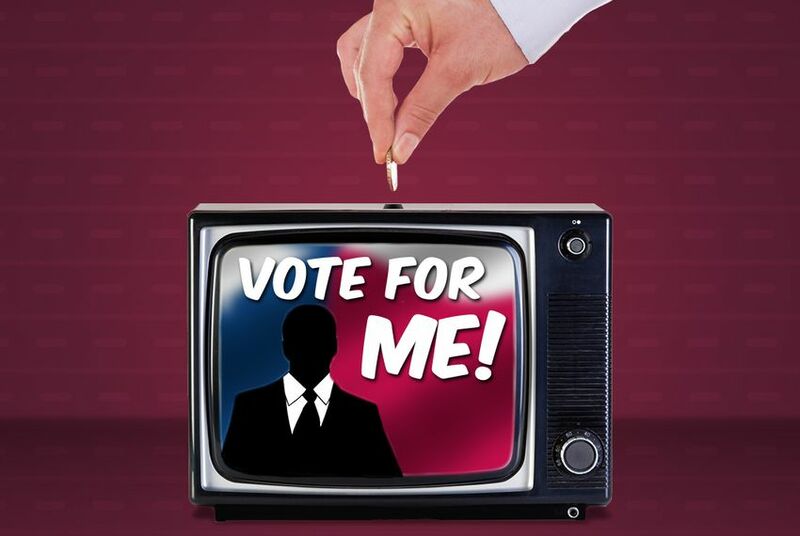 Every candidate who files for the seat – regardless of party affiliation – will appear on one ballot. 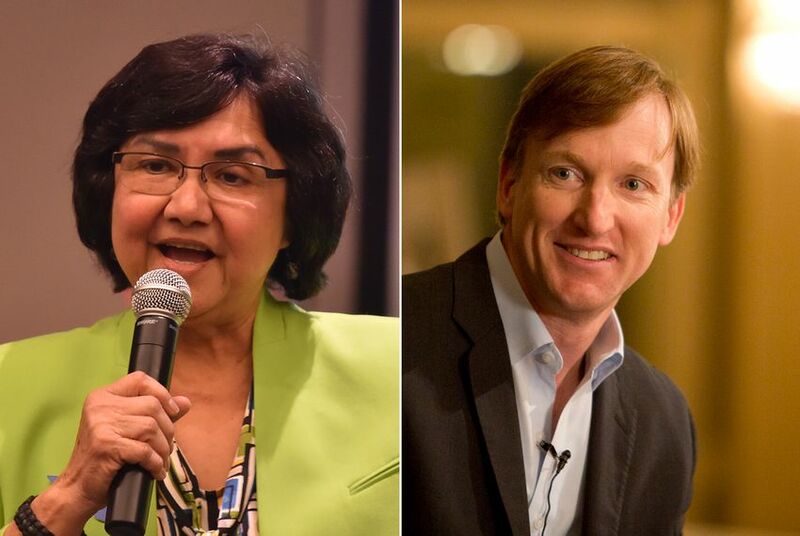 Is the top vote-getter in a Texas primary election most likely to win their runoff? Usually, but not always. 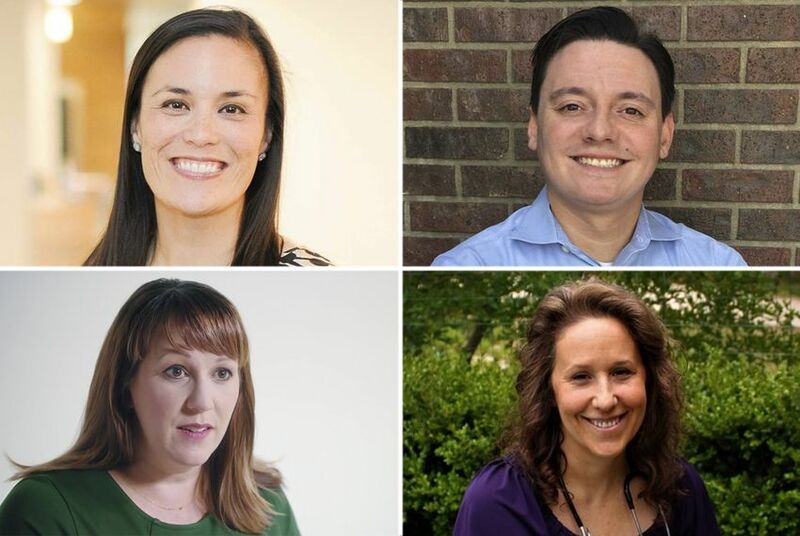 If history is any guide, candidates that earned first place in their primary race are likely to win their runoff — especially if they finished with a lead of more than 10 percentage points. But there are instances when second-place primary finishers come out on top. 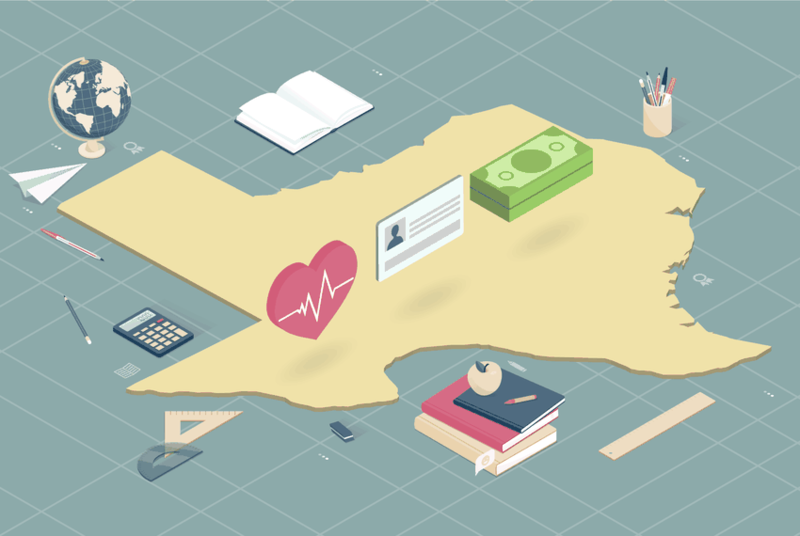 Benefits for Texas teachers have been a point of contention between educators and lawmakers for years — and often a hot topic at the Legislature. But where does Texas fall nationally when it comes to teacher pay, health care and retirement benefits? A Texas Democrat’s campaign just unionized. Here's why so few campaigns do that. Labor groups are praising Democrat Laura Moser's campaign for its collective bargaining agreement. But some argue campaigns are too unpredictable to guarantee workers the benefits that come with unionizing. 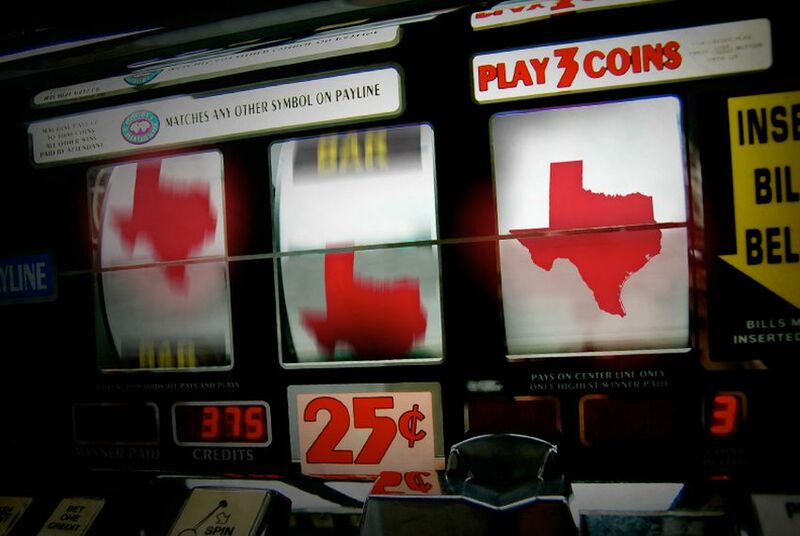 In most cases, it’s illegal to gamble or place a bet in the state. But there are some exceptions. Angela Paxton might join the Texas Senate. Could she vote on her husband's salary? 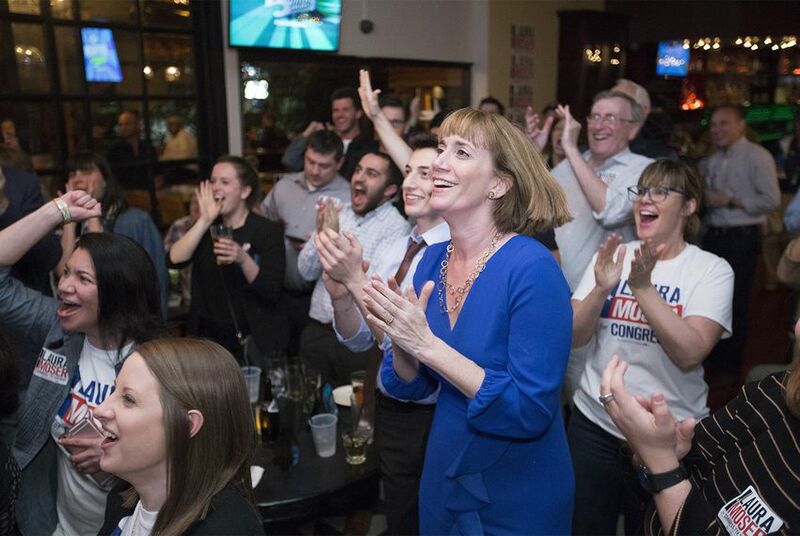 Angela Paxton is the favorite to win a Texas Senate seat and have a vote on the state budget, which includes funding for her husband’s office. 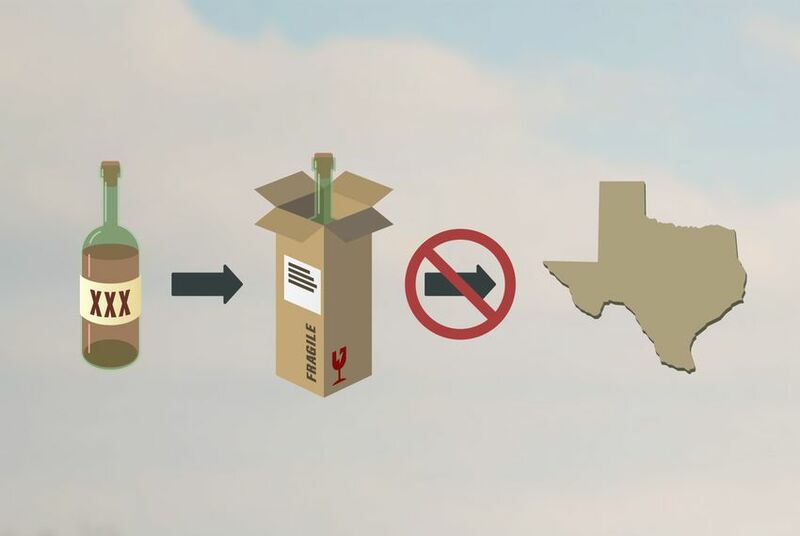 Legal experts and ethics lawyers weigh in on how such a situation is addressed in Texas law. Gov. Greg Abbott, Lt. Gov. 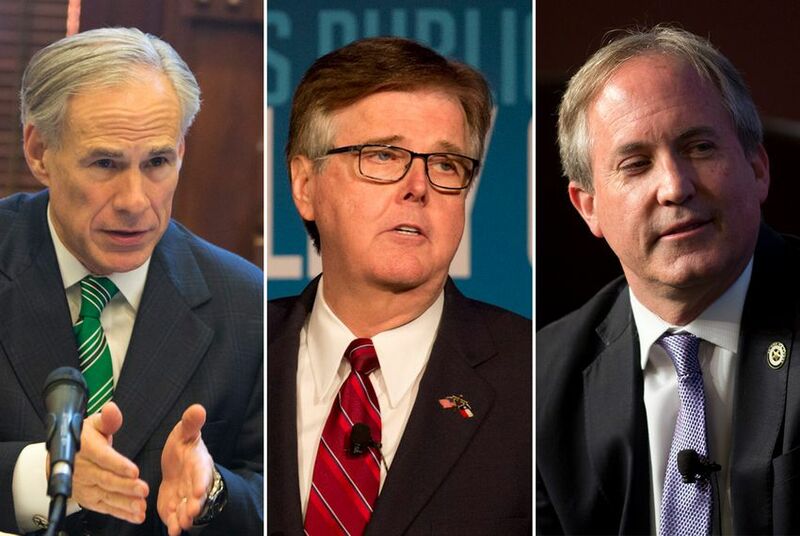 Dan Patrick and Attorney General Ken Paxton are all heavy favorites to win their Republican primary races next week. Texas law allows them to give their campaign funds to other politicians in more precarious positions. 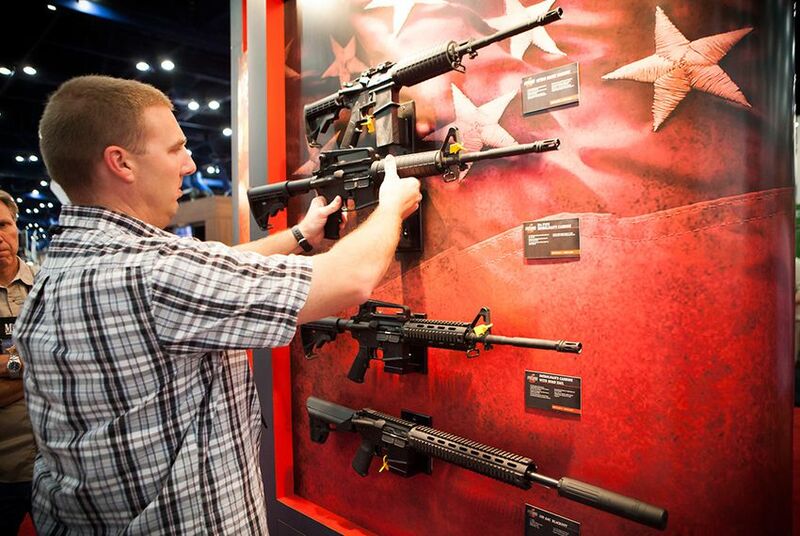 The National Rifle Association contributed thousands of dollars to Texas politicians in recent years. But that's not nearly enough to make it one of the most prolific political donors in the state. Lawmakers say local property taxes are getting too high. School leaders say the taxes are increasing because the state is taking on a smaller share of public education funding. Hey Texplainer, what's really happening? How do I know if I’m registered to vote? What am I voting on? How do runoffs work? 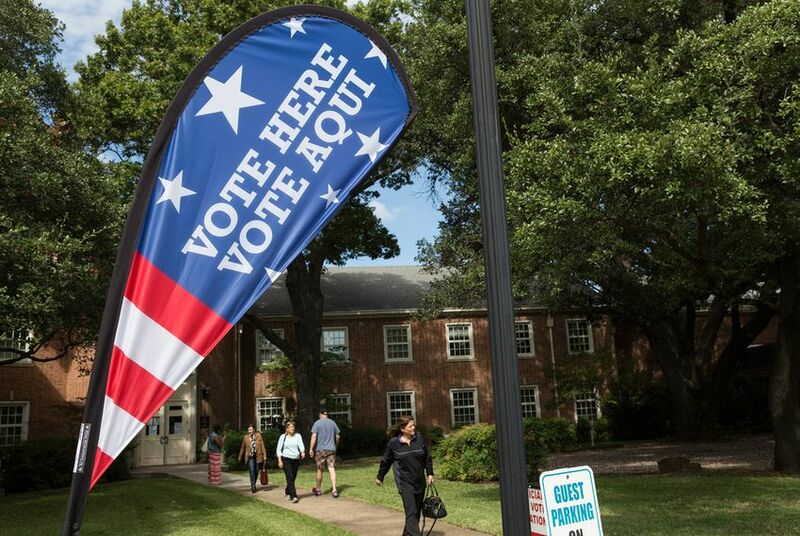 We've got answers to the basic questions about how to cast a ballot in the March 6 Republican and Democratic primaries in Texas. 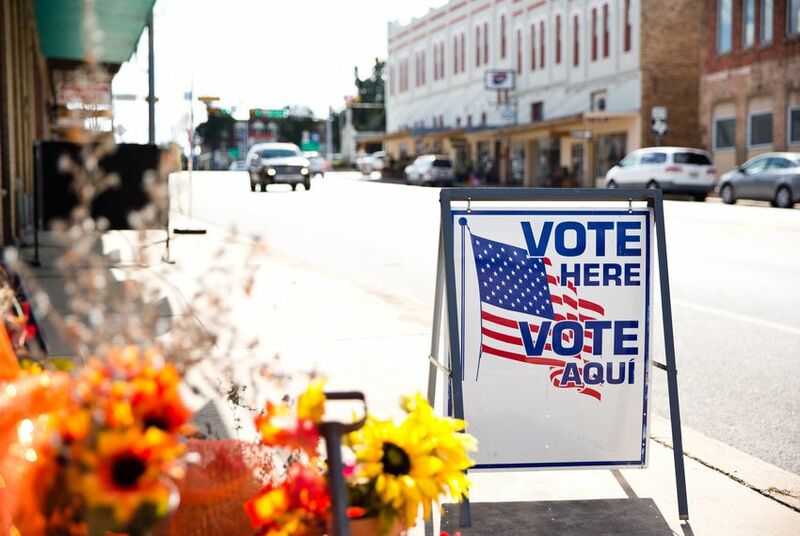 We’ve compiled an overview of everything Texans should know about campaign finance reports and why they’re important. 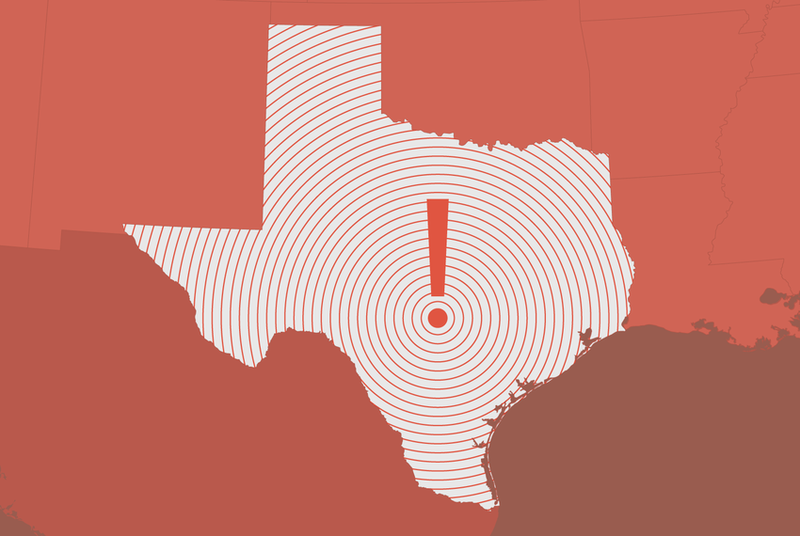 Hey, Texplainer: What would a government shutdown mean for Texas? 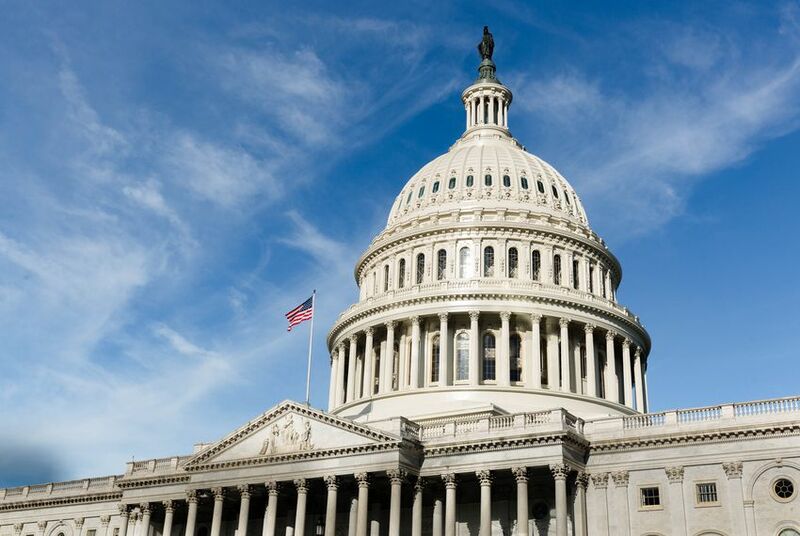 A shutdown is poised to take place unless Congress passes a new spending bill and President Donald Trump signs it into law by Jan. 19. That could mean closed parks, furloughed workers and the temporary closure of NASA in Texas. No, because the state has no warning system like Hawaii does. 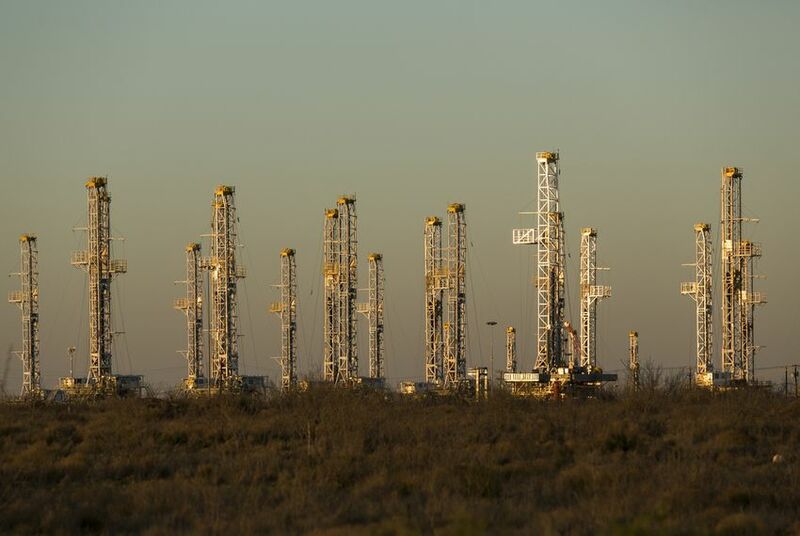 In the 2017 budget year, the oil production tax gave the state more than $2 billion in revenue, while the natural gas production tax brought in a little less than $1 billion. But where does this money go? U.S. Rep. Blake Farenthold announced he wasn’t running for re-election last month, days after the deadline to withdraw his name from the March 6 primary ballot. Yet his name was still omitted. How did that happen? 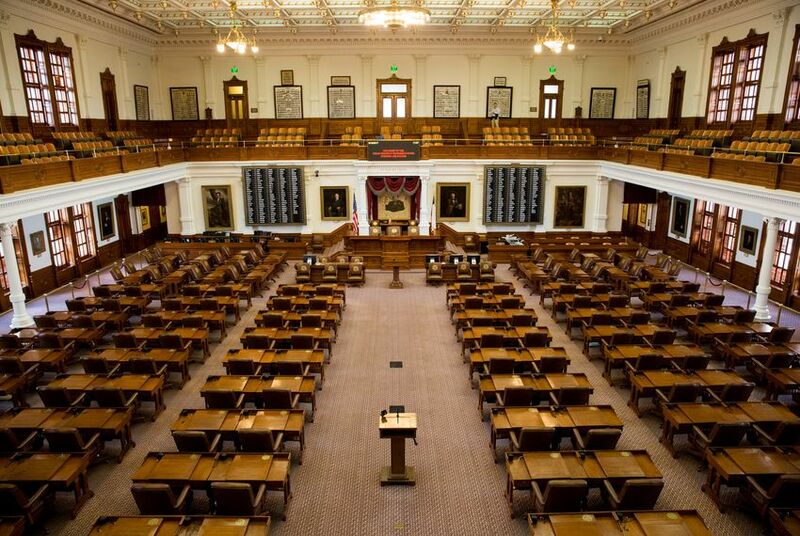 Hey, Texplainer: Why does a state as big as Texas have a part-time Legislature? 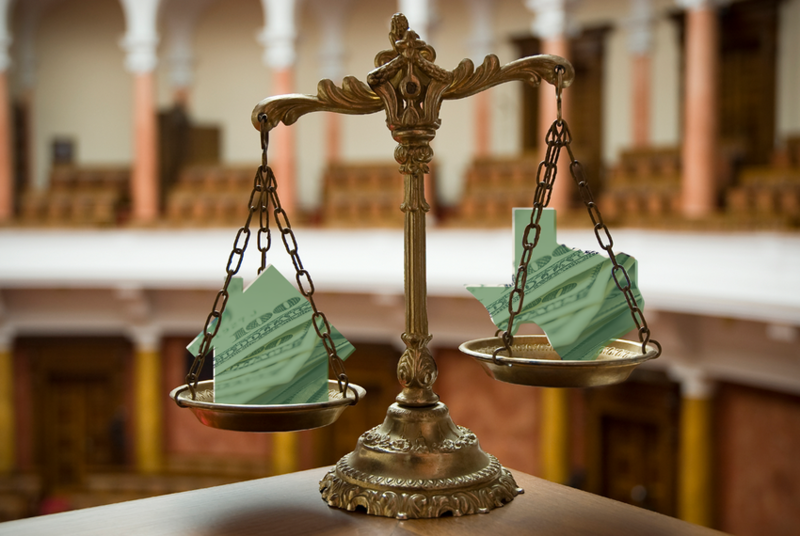 The state Constitution outlines the duration of each legislative session and how much each lawmaker makes per year. Changing either would require a constitutional amendment.